I was thinking about reading the Affordable Healthcare Act and setting everyone straight as to what it is all about. I would like to do an inservice about it at my new job. Unfortunately, this would have been impossible at my old job, because the powers that be controlled what you could or could not say or think. Besides, I probably would have been fired. There is freedom of thought at this new health care system where I’ve been hired. There is much anxiety about what the Affordable Healthcare Act will mean for hospitals and their reimbursement. The dumbing down of America has made it very difficult to teach our patients how to take their medicine. As our population gets sicker, and we prescribe more complicated health regimens, our patients are not grasping what it is they need to do. More and more people are reading on a 6th grade level, if they are lucky. When patients fail to comprehend their health care plan, they may keep getting readmitted into the hospital, and hospitals will not get reimbursed. New rules in healthcare see readmissions as a failure In our ability to teach our patients. So in order for hospitals to creatively stay afloat, they must go back to basics. Much of what going back to basics requires is some good old fashioned common sense, which people respond to with enthusiasm. Especially when it comes to their health. How can we help our patients help them selves, for all the right reasons? The Affordable Care Act, because it included Health Insurance Monopolies, was doomed to fail. I wish we could have started right out of the gate with Single Payer. Now we must start again, because the system is rigged against the health of the people. 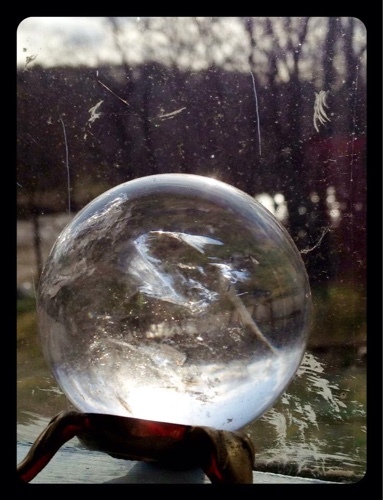 Look into your crystal ball-Will Bernie overcome the powers that be? It is sooo frustrating the affordable care act is Not Affordable the single payer is the only answer.